Ho! Ho! Ho! Stringing our lights around the palm trees and Santa is getting ready to surf! Christmas in Miami is about enjoying the sunshine and gorgeous breezy weather! And to get into the spirit, our regular events are back with plenty of lights, shiny ornaments and holiday cheer. And this is the perfect time to head outdoors and enjoy the fresh air and gorgeous "winter" weather. Migrating birds and hybernating manatees have arrived, this is a good time for a visit to the Everglades, enjoy the beautiful wildlife or a thrilling airboat ride! Please note that some parks will be closed on Christmas Day. 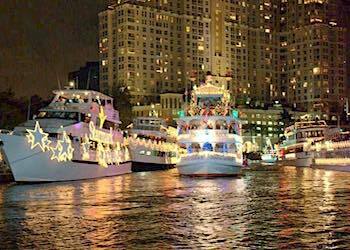 And check out this year's New Year's Eve Holiday events in Miami. Walking in a Winter Wonderland!!! 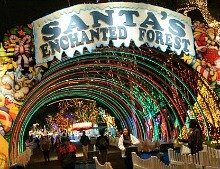 75 tons of snow, a visit with Santa, reindeer games, rides, arts and crafts, strolling holiday characters, musical performances and of course Santa's Workshop and Toy Land. 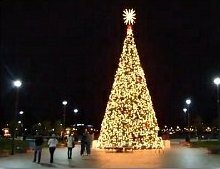 And don't miss the 30-ft Tree Lighting Ceremony at 6:30 pm at the Plaza. How Much? 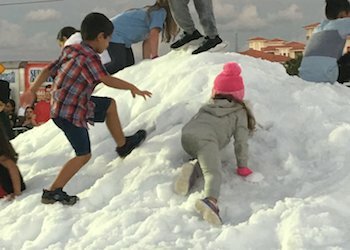 Tickets required for snow area only $5, children under 2 free, accompanying adults do not require tickets. 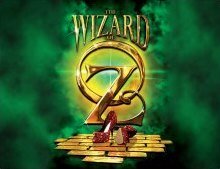 You can get tickets in advance for $4 at several Pembroke Pines locations. See below for more info. 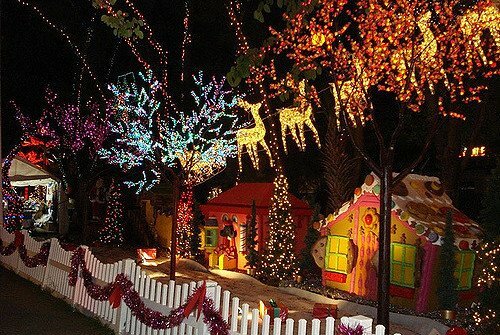 Miami's winter wonderland is back this year. To help bring on the magical flurry, Dolphin Mall will be giving away enchanted wands to children under the age of 12 (while supplies last). At the start of each nightly snowfall, young magicians are encouraged to wave their wands around to unleash the blizzard and create the glistening winter wonderland. 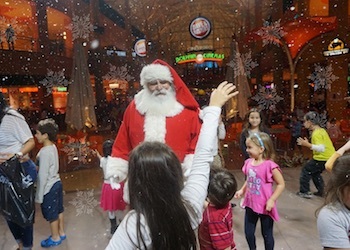 In addition, while you're at the mall, you can visit Santa and become a flight crew at Santa's Flight Academy. When? November 21, 2018 to January 6, 2019 at 7:00 pm, additional snowfall at 9:00 pm Thursdays through Sundays. No blizzard on Thanksgiving Day, Christmas Eve, Christmas Day, New Year's Eve and New Year's Day. How Much? FREE! Wands will be distributed to participating families 30 minutes prior to start of each nightly snowfall, first come first served. What? 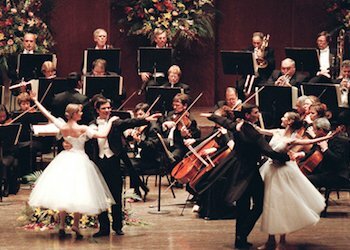 : The New World Symphony presents a festive program celebrating the holiday season, offering audience members an opportunity to gather and share music with friends and family. 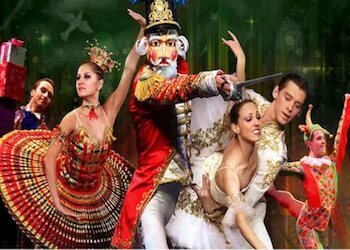 Enjoy selections from a variety of cultural heritages, certain to delight audiences of all ages. 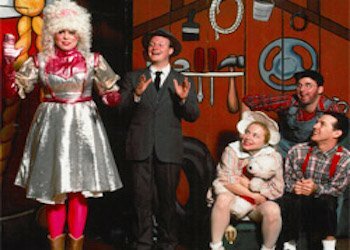 This Saturday performance is presented by the City of Miami Beach for its residents. 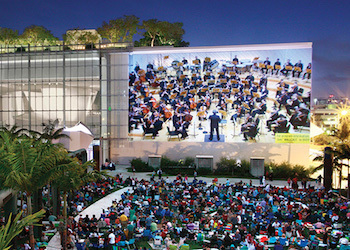 As with all WALLCAST® concerts, it will be projected on the 7,000 square-foot screen. Bring a picnic, blankets, beach chairs, cocktails... yes, there are restrooms available at the south-east corner of SoundScape Park. How Much? :WALLCAST® concerts are free. No tickets required. 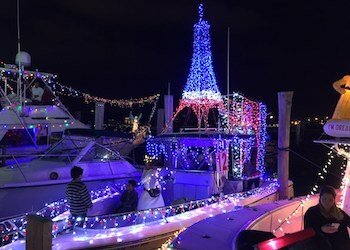 Parade Route: The parade will begin at the Miami Outboard Club continuing along Government Cut towards Downtown Miami, passing the Miami Children Museum, Bayside and Bayfront Park. 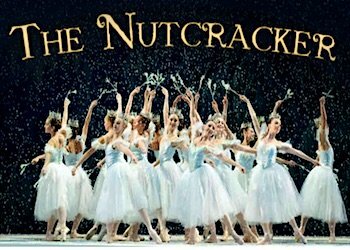 The parade route will turn around at Brickell Key, once again passing Bayfront Park, Bayside, and then American Airlines Arena. How Much? : FREE. The Club will be collecting new unwrapped toys to be donated to the children of the City Of Miami, donations can be made at The Miami Outboard Club and various sponsor retail locations. What? : Parent and child pairs work together to design and decorate their very own Gingerbread House. Enjoy the endless decorating options, from frosted candy roofs to pretzel picket fences, and cheerful holiday tunes while sipping hot chocolate and experiencing quality family time. What? 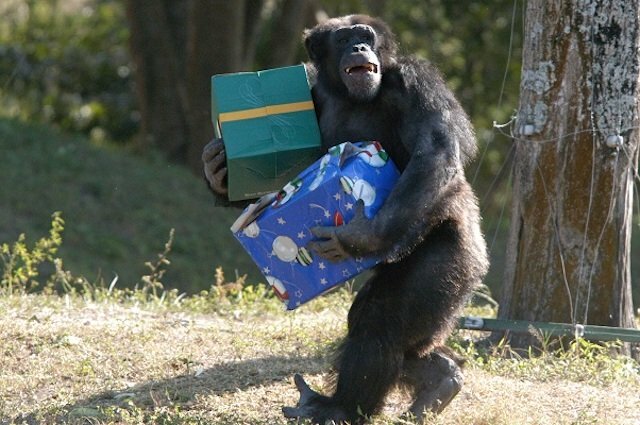 : Santa Claus visits the chimpanzees at Lion Country Safari's Chimp Islands, bearing wrapped gifts for the chimps. 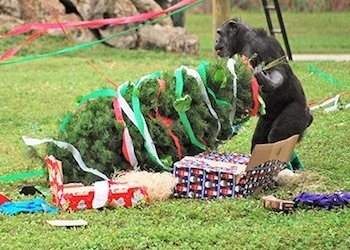 This is the only opportunity throughout the entire year that guests can get out of their vehicles (at the chimp islands) to watch the chimps receive presents! What? 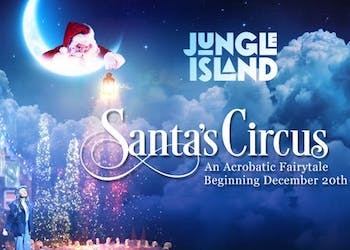 : Created and directed by Cirque veteran Francisco Santos, Santa's Circus is a 90-minute performance that is sure to mesmerize its audience with its acrobatic artistry and Christmas storyline. 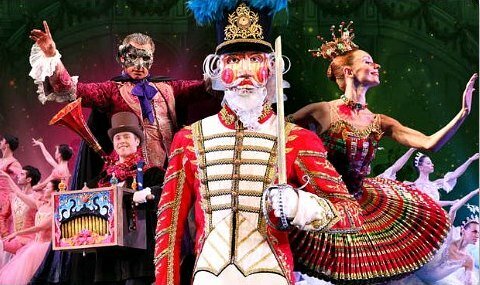 Meet and greet your favorite Christmas characters and write your own letter to Santa with the help of Mrs. Claus. 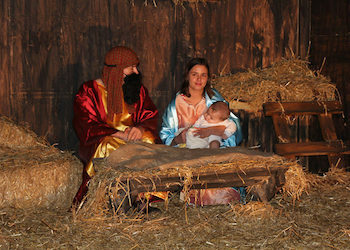 Celebrate the wonder and joy of a traditional Christmas with lasting memories of fun, laughter and special family time. 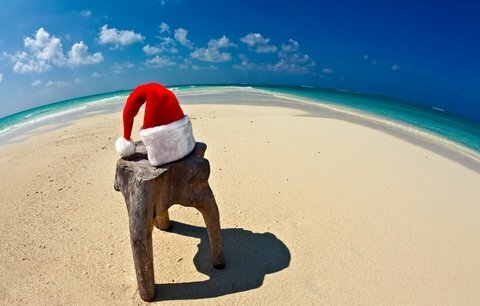 Yes it's Christmas in the sand! 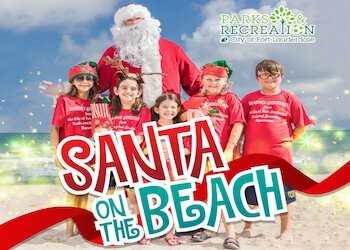 Don't miss this year's Santa's traditional candy giveaway along Fort Lauderdale Beach! 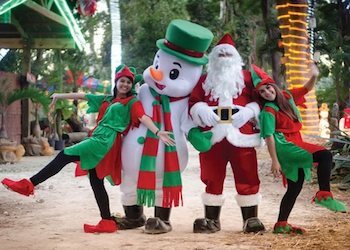 With twinkling eyes and smiling faces, Santa and his elves will begin spreading holiday cheer along Fort Lauderdale Beach Park distributing candy canes with glee. When? : December 19, 2018 - Motorcade with Santa begins at noon and expected to arrive at Ft. Lauderdale Beach at 12:45 p.m. Parade Route: The motorcade will begin at the Ft. Lauderdale Police Headquarters and proceed towards the Fort Lauderdale Beach Hub at Las Olas and A1A. 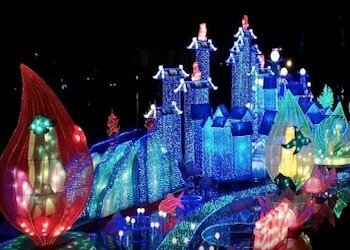 It's that magical time of the year as the park transforms into a fabulous array of shimmering trees and dazzling (animal-shaped of course) lights that adorn every corner of this fantastic animal kingdom. How Much? : Gifts for the Animals is Free with Zoo Admission. 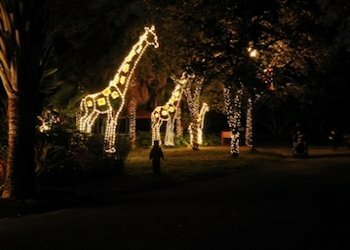 Check Zoo Miami website for schedule. How Much? 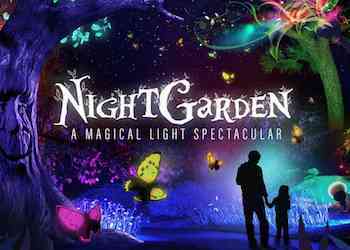 : Winterland Unlimited $19 includes paddle boat rides, hay rides, pony rides, race track, petting zoo. Groupon 2 for $29. 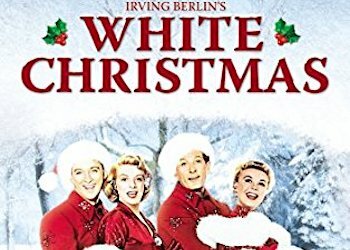 The haunting holiday classic... 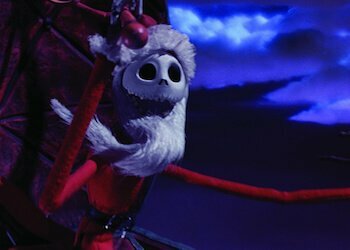 The Nightmare Before Christmas with score by Danny Elfman performed live by South Florida Symphony Orchestra. 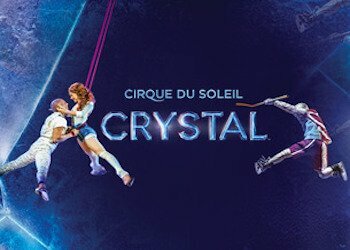 You can get discount tickets at Goldstar, $41.30 $35, you must be a Goldstar member but membership is FREE! Just sign up it's worth the savings! 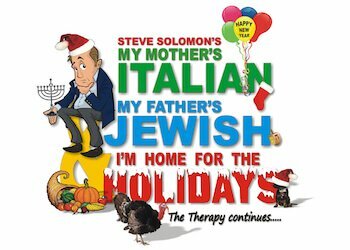 Join Steve as he shares more wild and hilarious stories and characterizations about his family, friends and the other folks we meet whose sole purpose was to drive him into therapy in the first place. We all get to attend holiday dinner at Grandma's where, if you're under 55, you're allowed to sit at the children's table, and thirty-five over-fed people jostle for the one toilet! 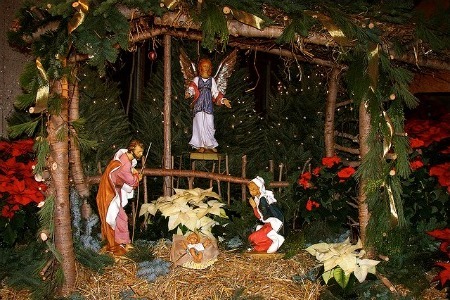 Bright poinsettias, twinkling lights, wonderful nativity scenes, children caroling and the fragrance of firs and incense filling the church, the Christmas Eve Midnight Mass has been a beautiful tradition for as long as I can remember. All our places of worship and the communities go out of their way to welcome and share in the spirit and purpose of the Christmas celebrations. 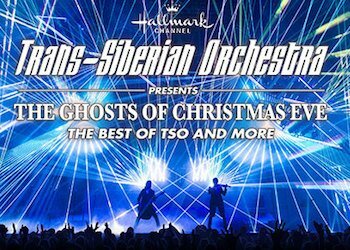 This Holiday Season, Give the Gift of Memories! Happy travels and all the best in the coming year!